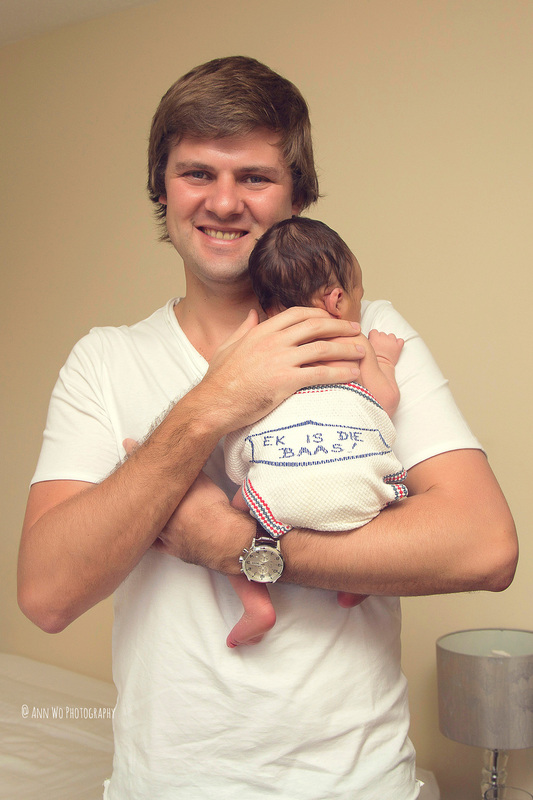 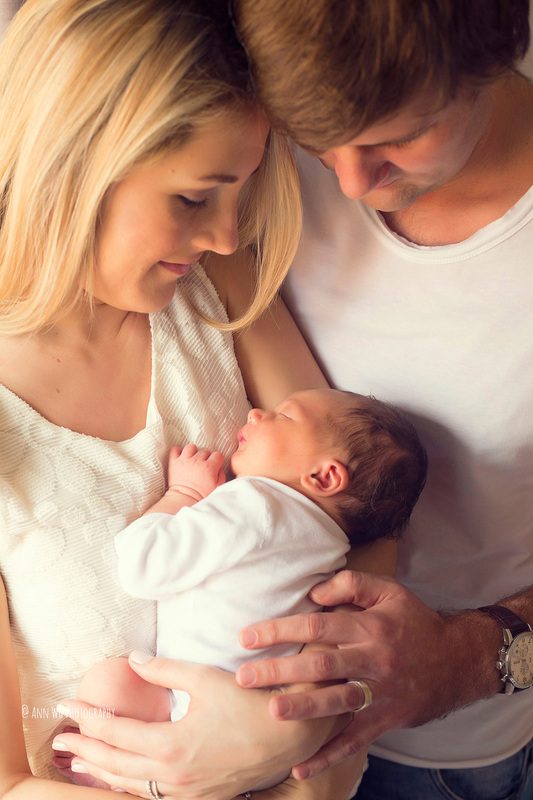 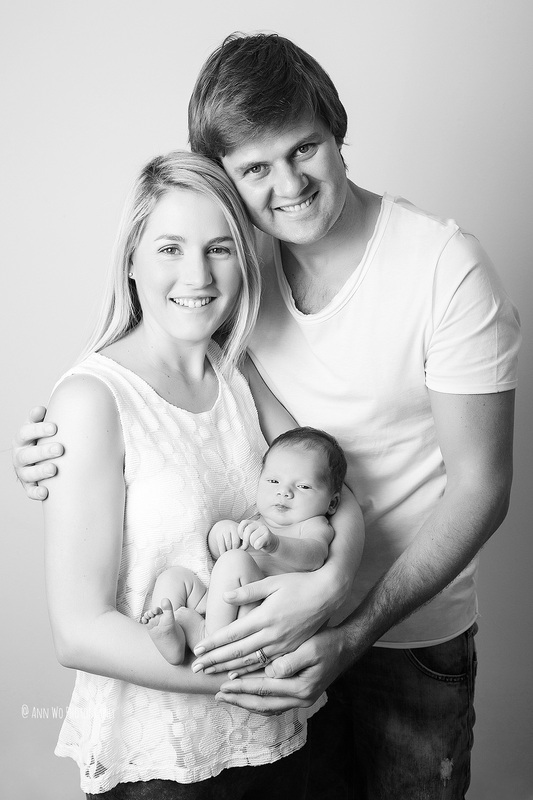 It's a great honour and enjoyment to follow growing families and share their happiness that new babies bring into their lives. 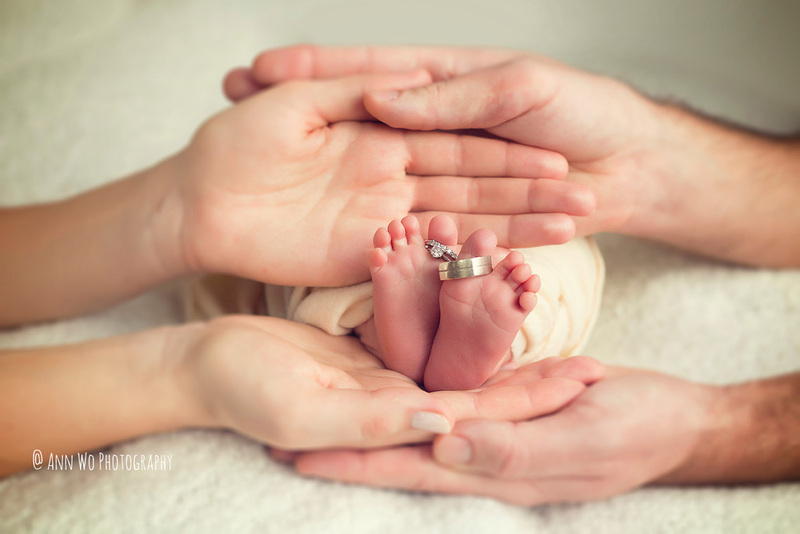 I had a pleasure to photograph this family's first maternity session when I was just starting out my business. 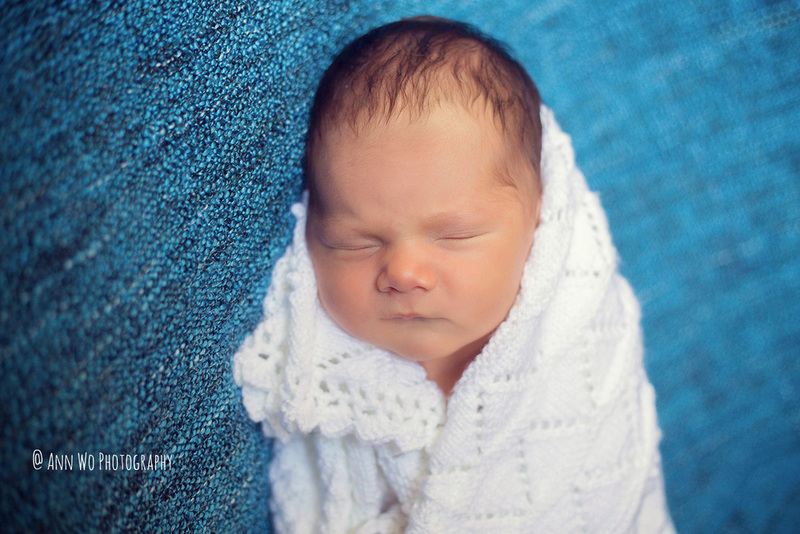 Then - first newborn and another maternity session and another newborn baby! 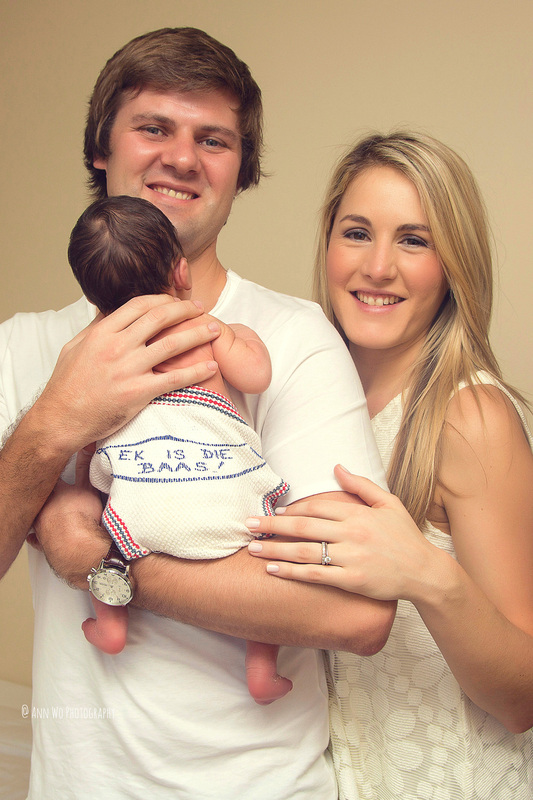 :) How cool is this! 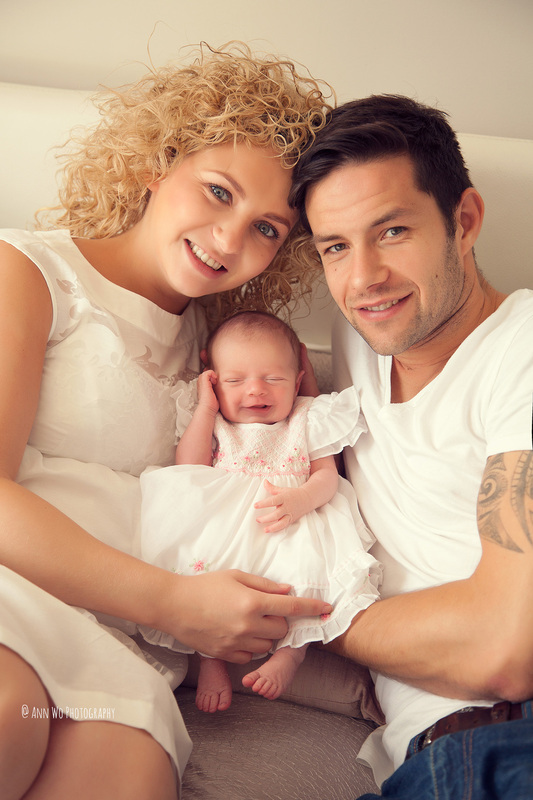 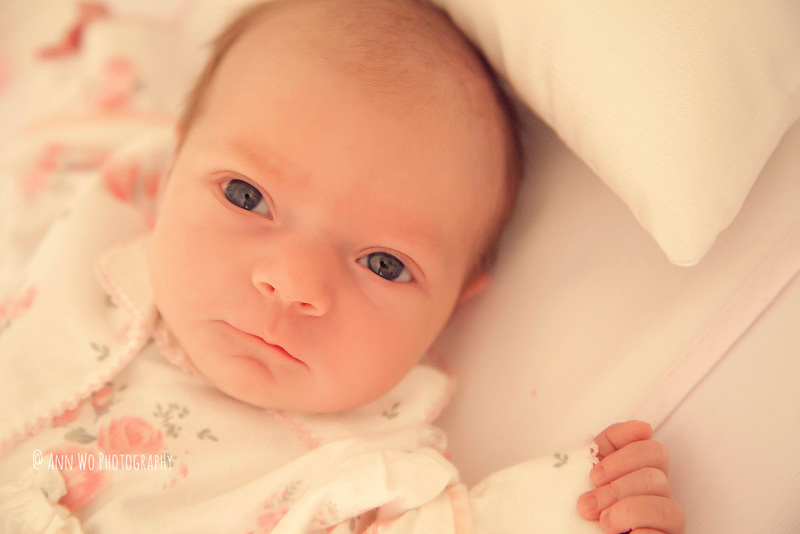 Introducing Amelia Rose Hildrey! 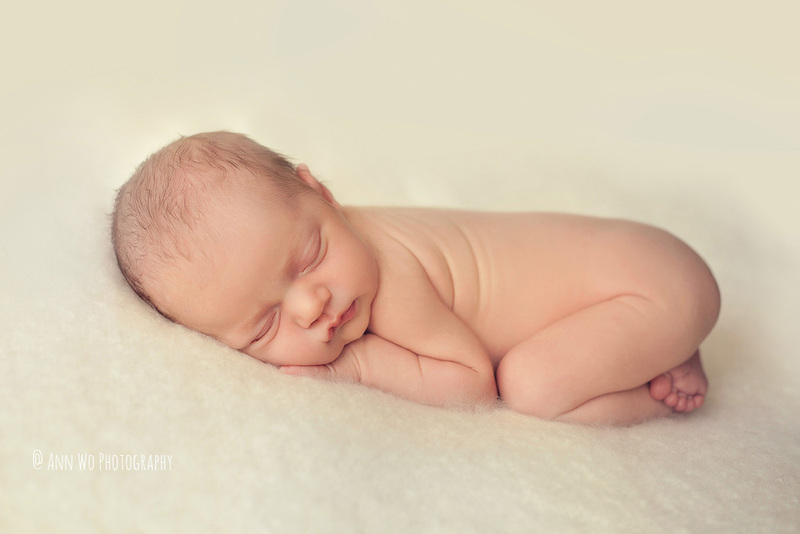 She was absolutely perfect sleepy newborn at over 4 weeks! 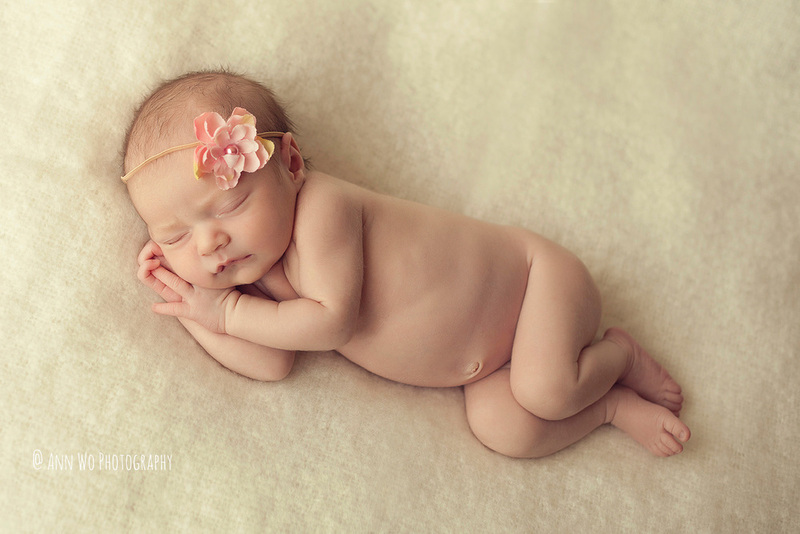 So cute, I couldn't stop cuddling her! 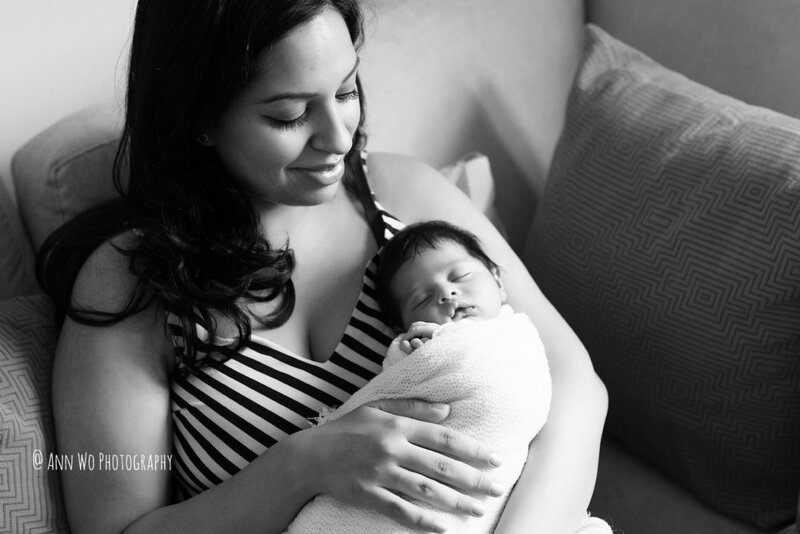 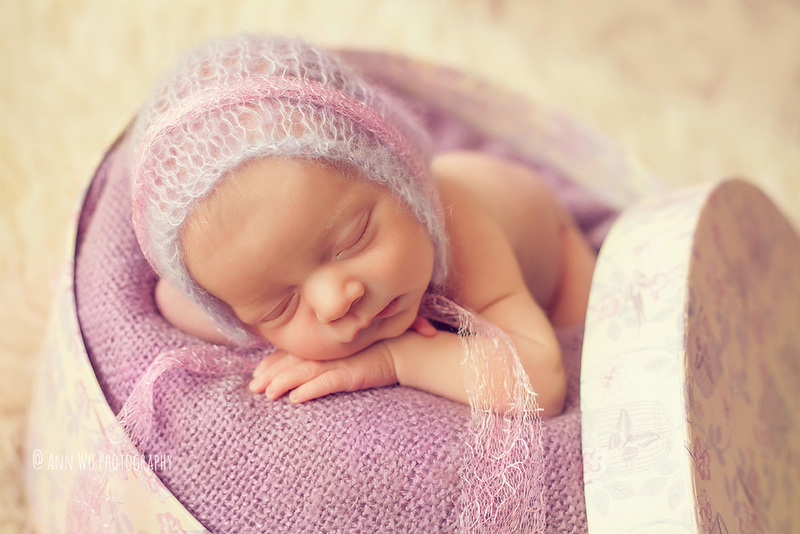 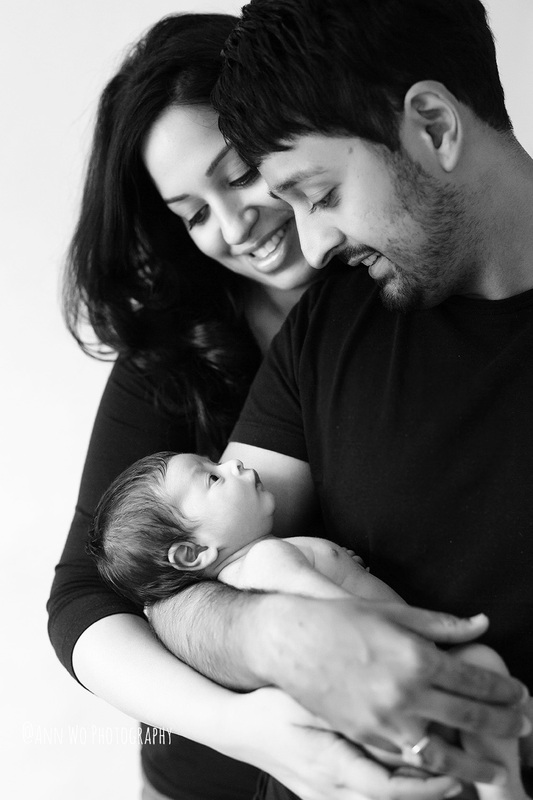 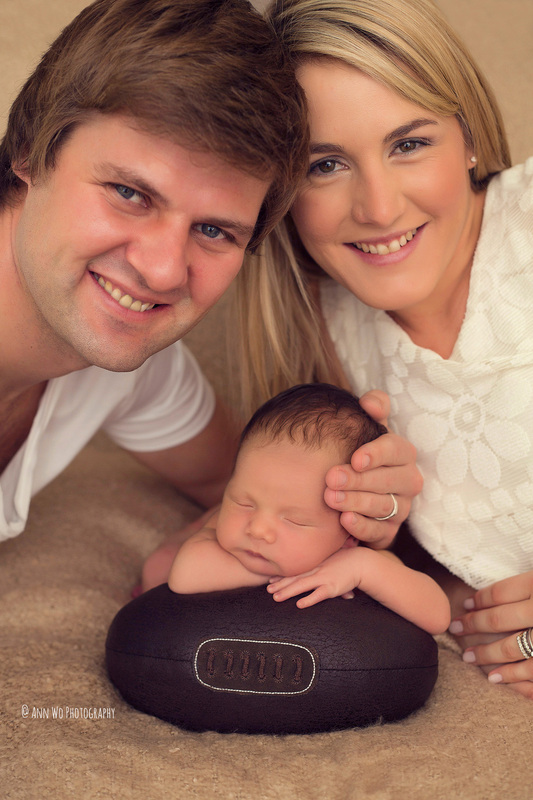 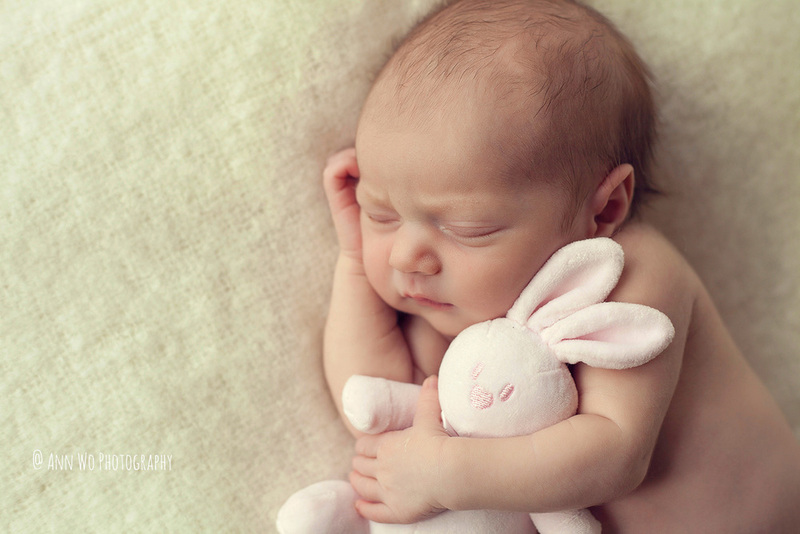 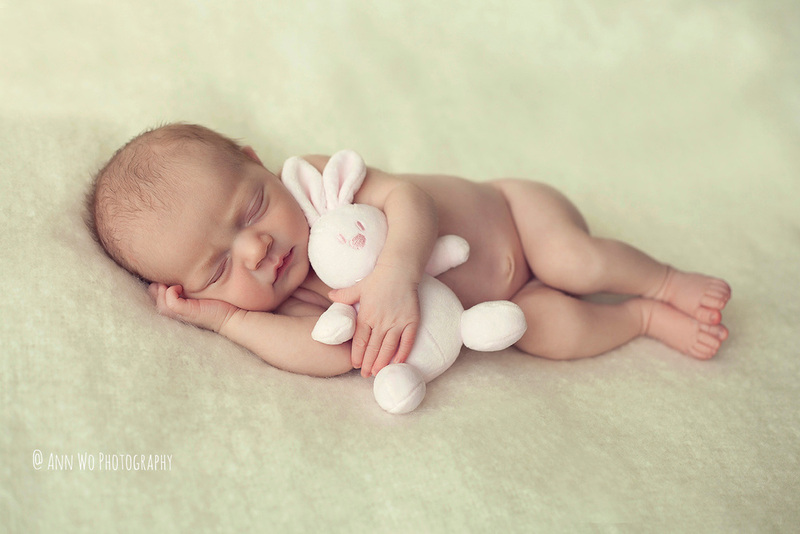 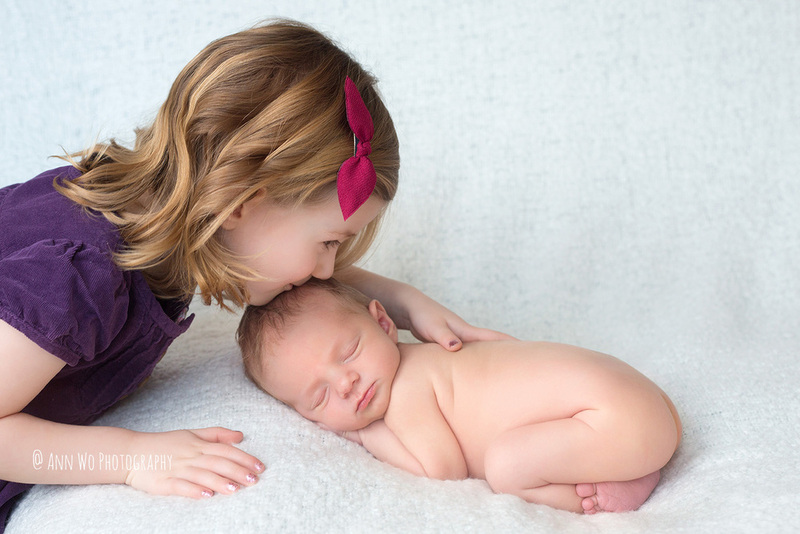 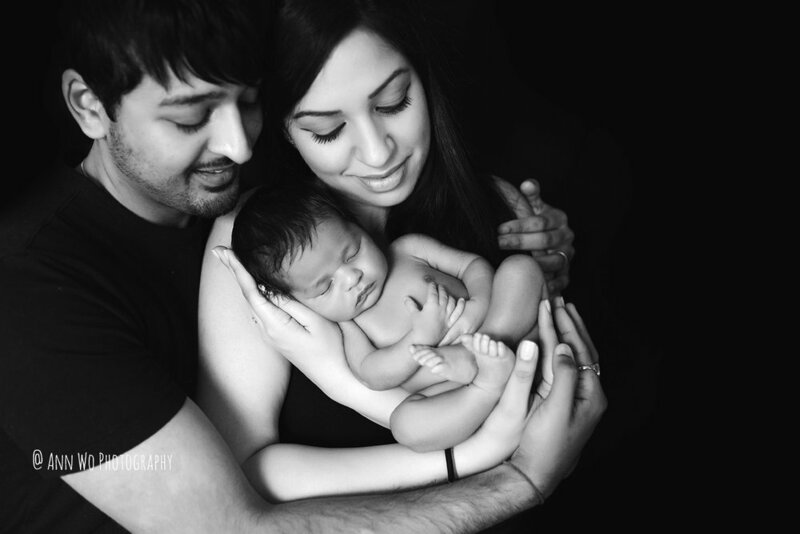 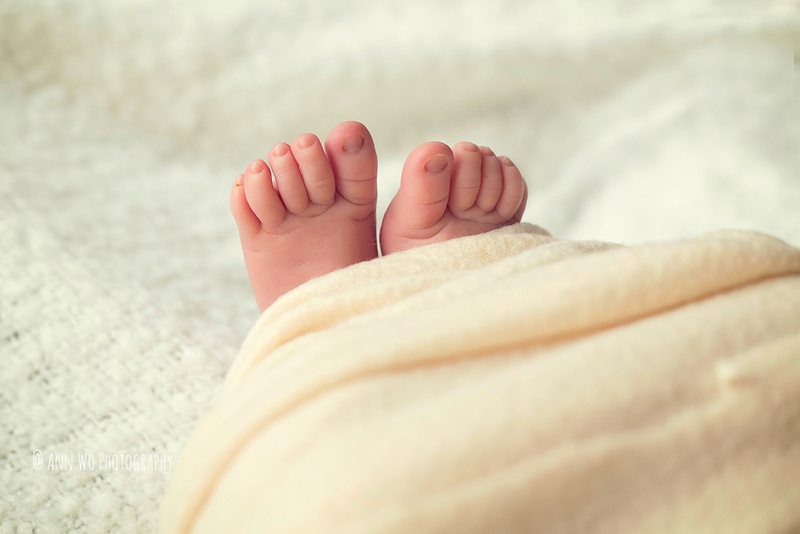 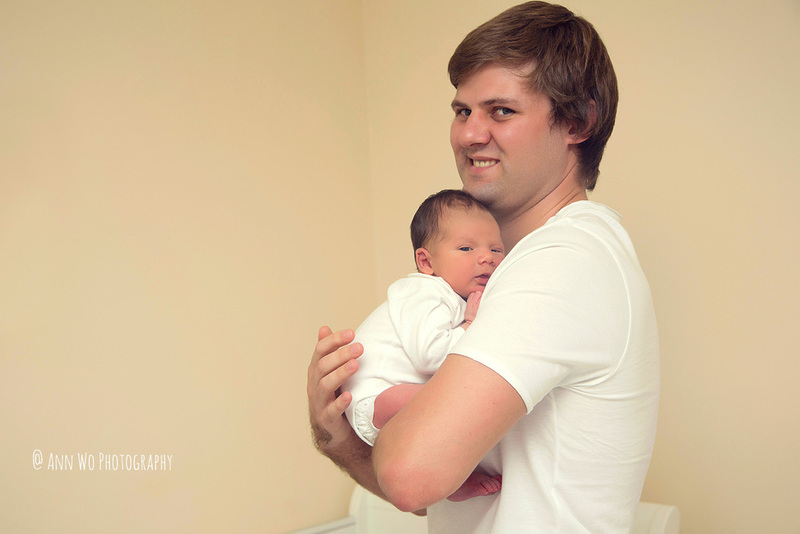 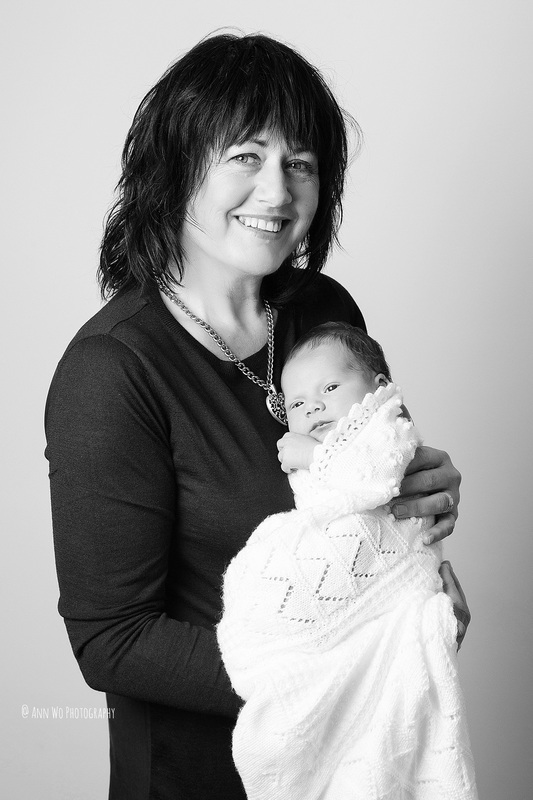 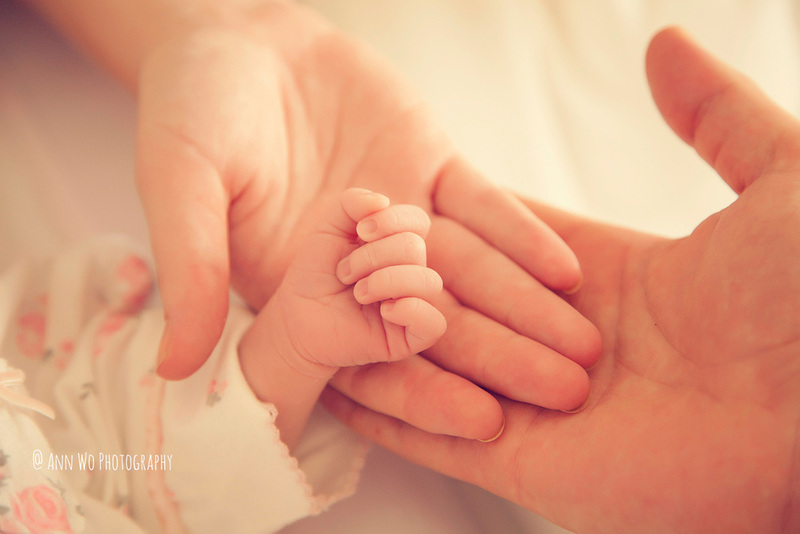 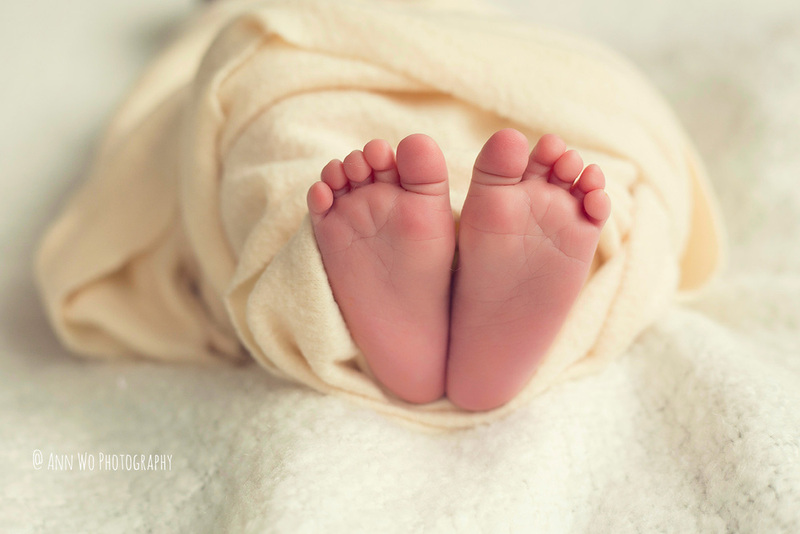 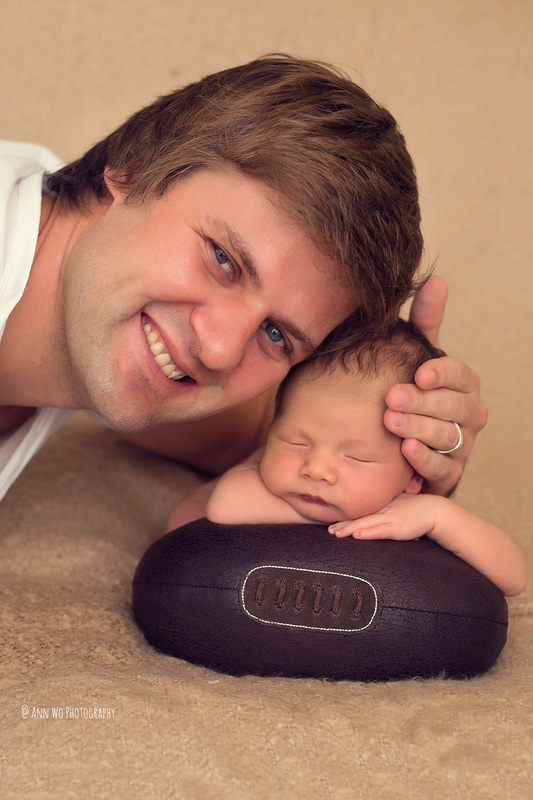 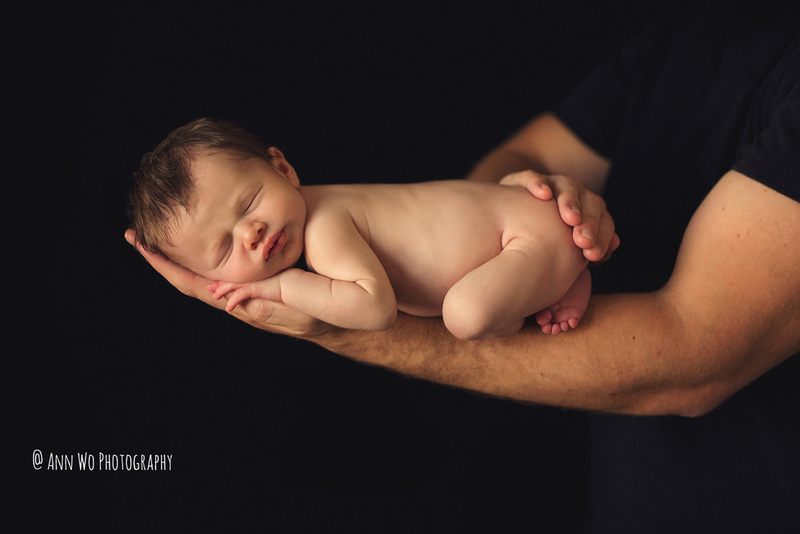 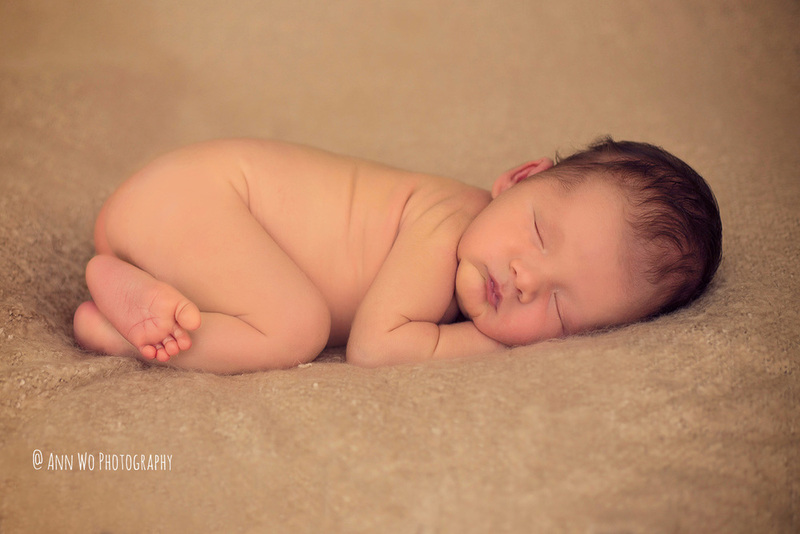 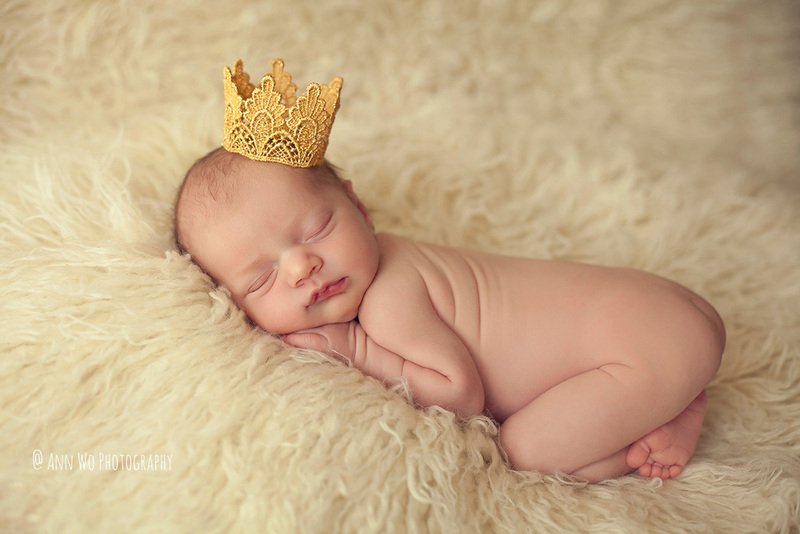 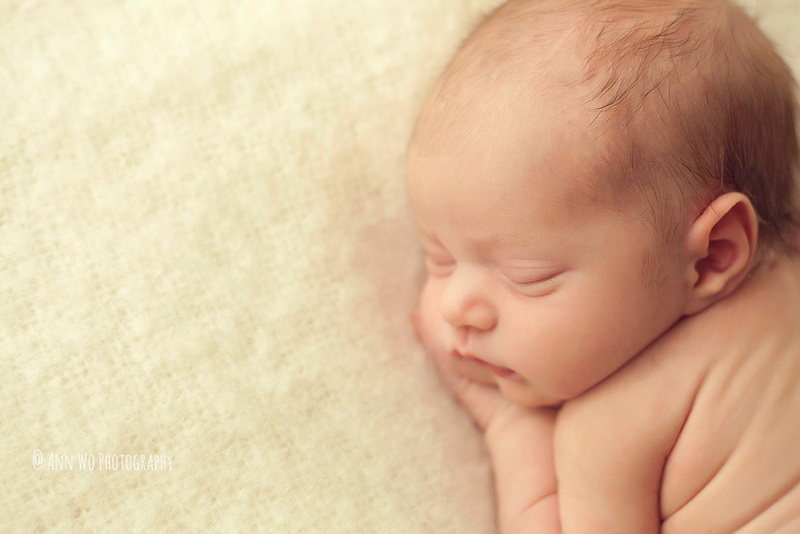 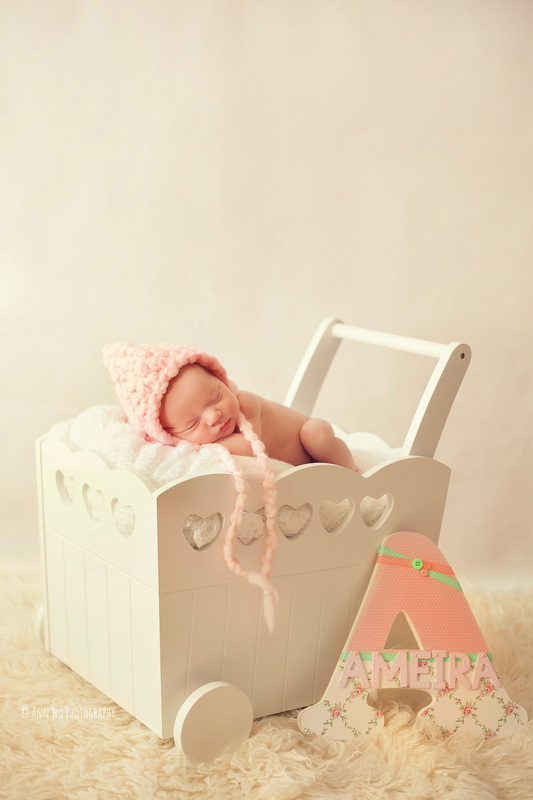 Here are previews from the newborn photography session. 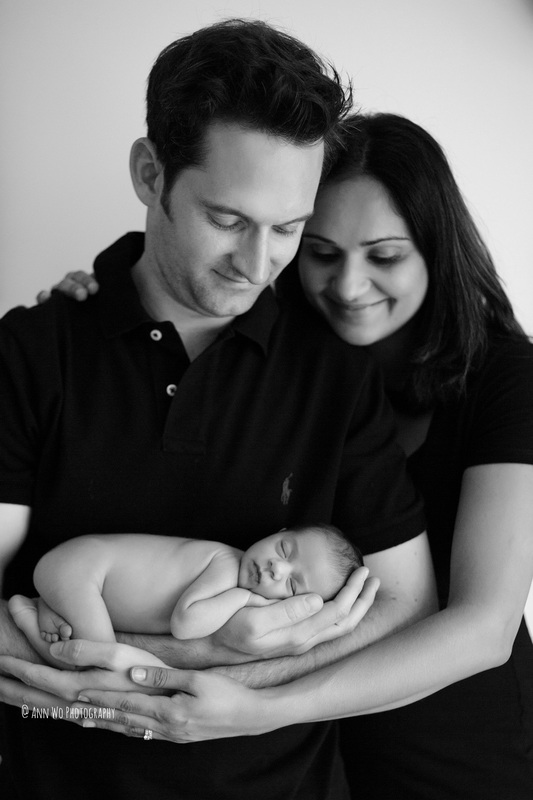 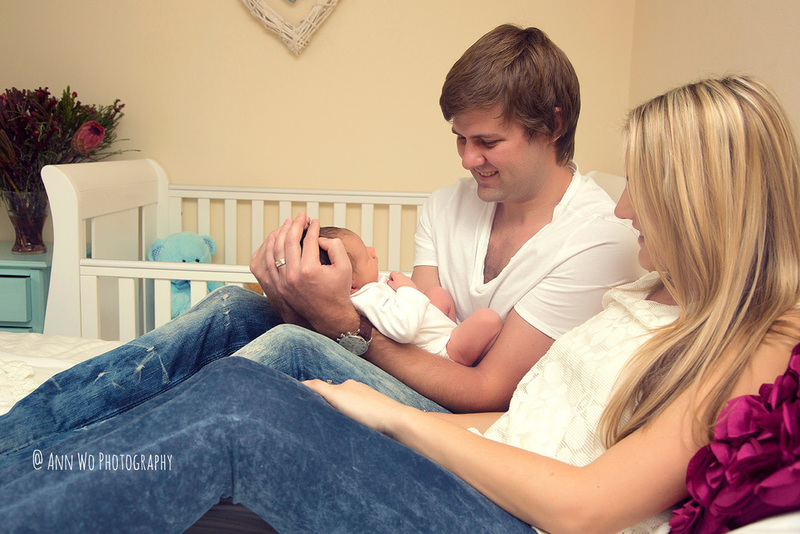 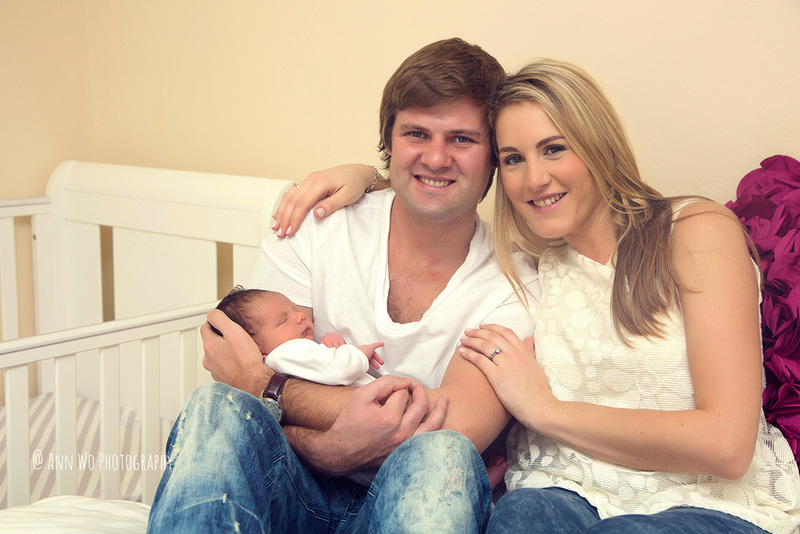 Gorgeous family I photographed recently at their home in London. 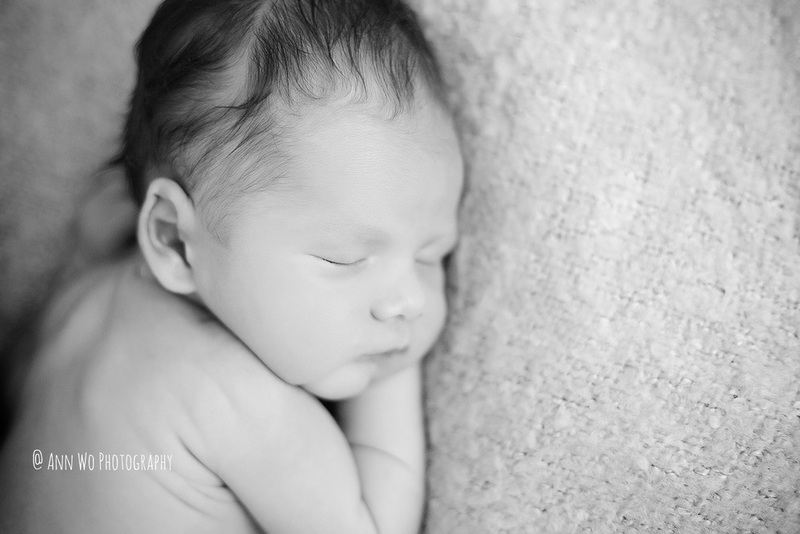 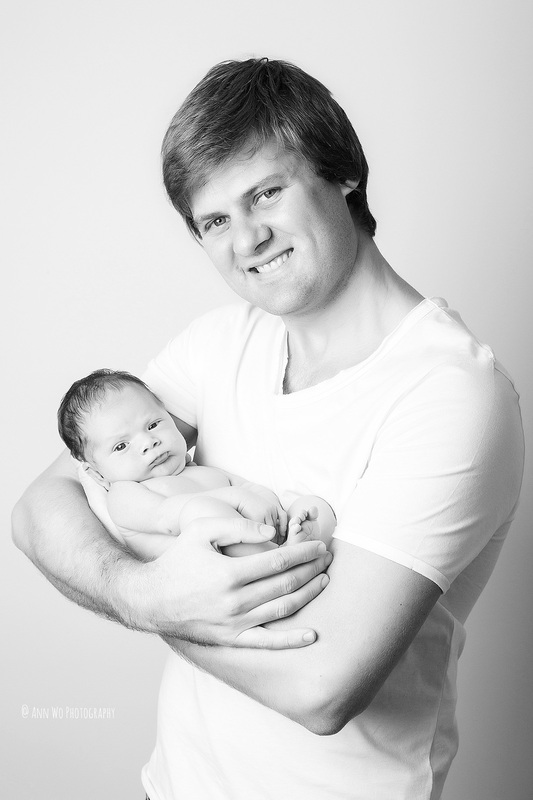 Baby was just perfect and we got some stunning shots!